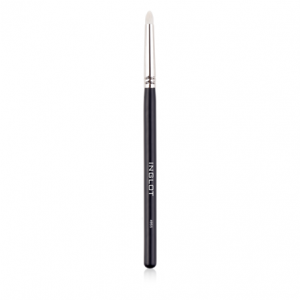 The 46SS is a fluffy brush best used for blending eye-shadow onto the lid. This brush is also perfect for applying highlighter on to the cheeks, cupids bow, underneath the brow line and along the nose. 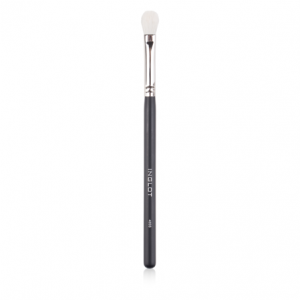 The 48SS is another fluffy blending brush with a slightly flatter finish, excellent for applying and blending eye shadow or applying highlighter in small areas. This brush can also be used with cream products such as cream concealers or liquid highlight. The 49SS is a unique bullet brush that can be used to darken the crease of the lid, highlight the tear duct and brow bone and to buff the lower lash line. It is also an excellent tool for applying glitter. INGLOT’s new ‘Mini Pro Blending Sponges’ can be used to achieve ultimate precision when applying liquid and cream products to the face. 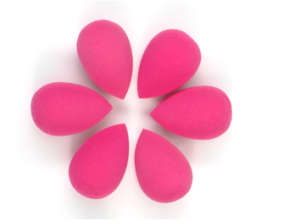 Due to their ‘mini’ size, the sponges allow the user to easily apply product in hard to reach areas. INGLOT’s mini Pro Blending Sponges are hypoallergenic, latex free and come in packs of three.